Casciana Terme is located in the heart of the Pisan hills and counts with more than a thousand years of history. 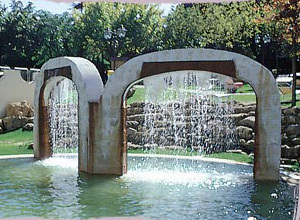 The wellness resort is considered as one of the many masterpieces of the region. 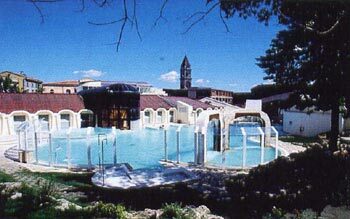 The thermal water of Casciana Terme has been known for its curative effects since ancient times and has been especially used for motor rehabilitation, cardiovascular therapies and for improving the digestive and respiratory tract. Already in the year 800 the former Castrum ad Aquis was known for its thermal springs. 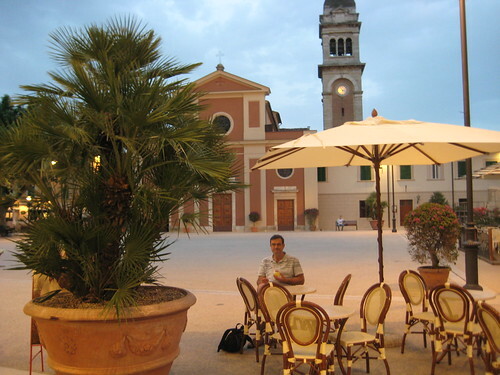 Until 1100 the resort belonged to the Count Ugone, who than donated it to the monks Camandolesi , who in turn donated it to the Archbishop of Pisa in 1135.